After a exhausting week of supermarket visits, baseball practice, conference meetings, preparing meals and much more, maybe its time to take back Friday evenings and immerse in a candle lit bath. A therapeutic tub with armrest and a heated backrest may be a recommendation. Do the kids seem to always bring home the seasonal cold or are allergies always a concern? 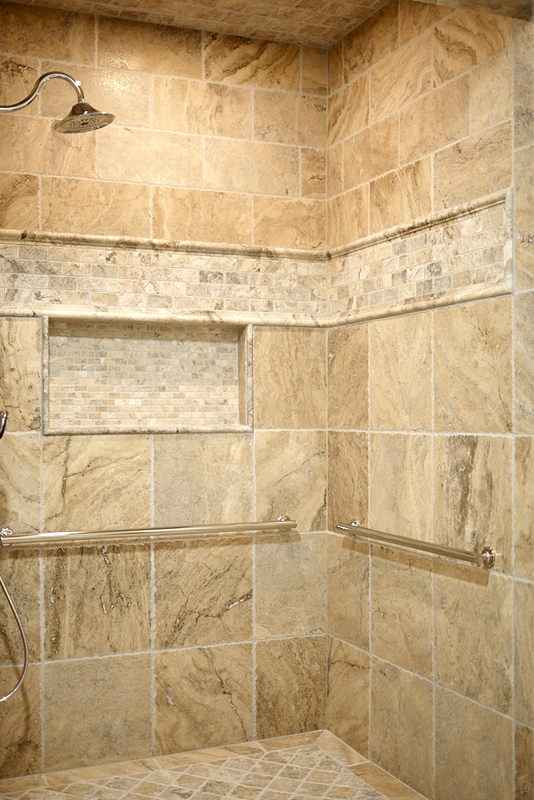 Consider the added health benefits and relief with new steam shower from Kohler. Functionality is paramount when it comes to designing your new bathroom. Our personal approach during this process truly ensures your new space will enhance your day-to-day ritual. 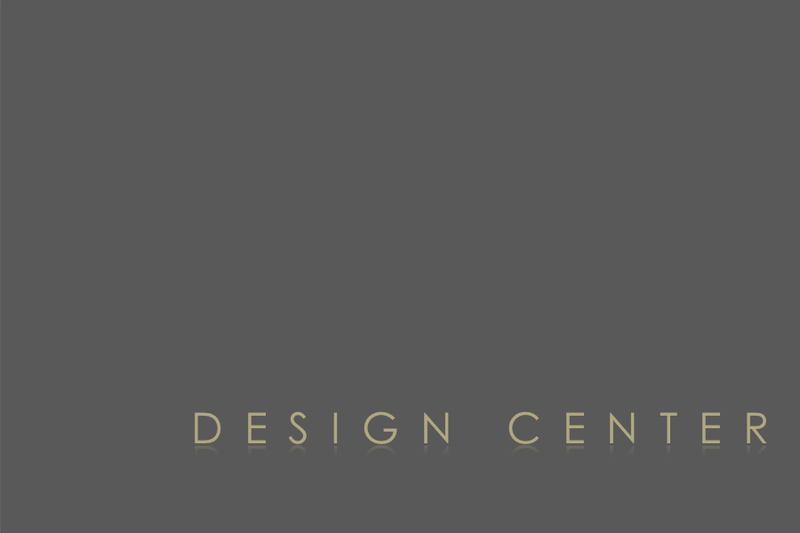 Our design team is equipped with a broad base of knowledge to overcome many of today's design challenges and collaborates closely with our production team to ensure all the details of your project are impeccably executed. From bathing the kids after supper or unwinding from a long day at work, the bathroom should be an escape from life’s worries. Contact our team of professionals today to learn how our step-by-step process can transform your space into your own personal retreat.